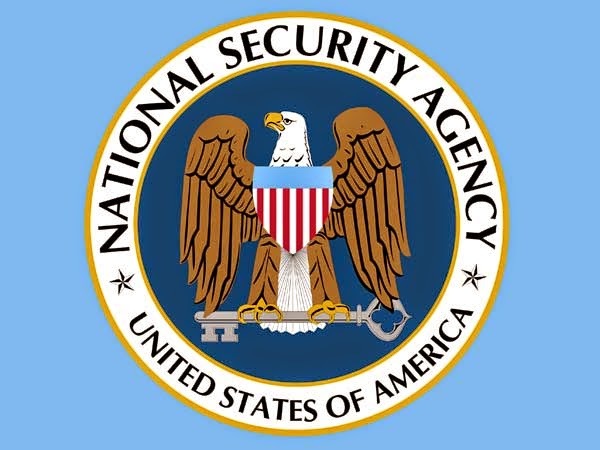 The Intercept reports that the US National Security Agency has the ability to collect information at will by targeting cellular networks around the world.It is called Auroragold, and allows the NSA to exploit and also introduce new security vulnerabilities in cell networks, which helps it to eavesdrop on calls and text messages. The report says that the Auroragold program has been operational for a few years now; continuously monitoring communications with over 1,200 e-mail accounts associated with major cellphone networks.The Intercept claims that the chief target is the UK-based GSM Association. Its members include some of the largest tech and telecom companies in the world, like AT&T, Microsoft, Vodafone, Cisco and Samsung. The technical documents, of the GSMA’s, connected to roaming arrangements have been of particular interest to NSA. Mobile phone owners can use their devices while traveling abroad using this. These documents highlight encryption methods as well as new technologies being used by carriers. The former NSA contractor, Edward Snowden, leaked certain copious files containing this information. Reporter Glenn Greenwald, co-founder of The Intercept, obtained the files.Snowden, in 2013, had revealed reams of information to a fellow journalist Laura Poitras and Greenwald about the inner workings of the NSA. Since then, regular reports containing classified information about NSA have kept appearing, this being the latest. The Intercept further states that Auroragold is operated by a "specialist" unit within the agency.It is called the Wireless Portfolio Management Office, with a logo that says its three charges are to "predict, plan, prevent. "The Intercept's report also states that technical information have been obtained, and potentially exploited, from around 70 percent cellular networks around the world by the NSA. These include almost all in North Africa, scores in the Middle East, and almost three-quarters in China. On the list of network information obtained, the US is surprisingly low. The NSA’s reputation has been scalded in public perception and caused tensions with international intelligence agencies, after the subsequent leaks. NSA spokesperson Vanee Vines, not confirming the latest Snowden leak details, said in an e-mail that it operates within legal spheres when attending to everyday means of communication, as it obeys a presidential mandate, which signals that intelligence activities should consider the globalization of trade, information flows and investments seriously-- and the commitment to an interoperable, open and secure global internet. The NSA has, of late, tried to play nice with technology companies, at least publicly. Adm. Michael Rogers, NSA Director, stated his keenness to work with Silicon Valley for ensuring the establishment of an open line of communication between the parties. He also indicated that he understands the technology companies’ point of view, although he might not always agree with them and their collective displeasure over the NSA's practices. Rogers spoke to about 100 students, professors and reporters at Stanford University. He said that it’s no good to discredit either side of the argument and also that logical and reasonable people can come to various conclusions regarding what is appropriate and what is not.